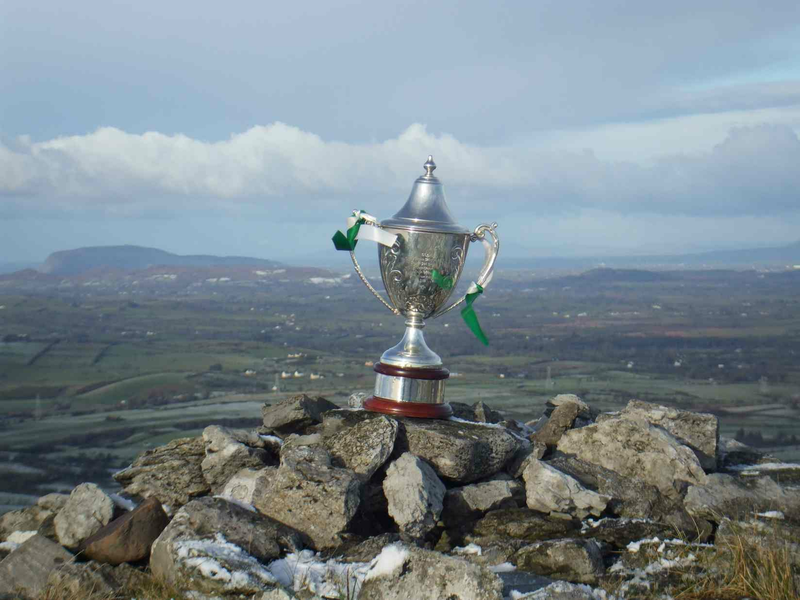 Please note that today's Abbott Cup (Junior mens) game versus Owenmore Gaels GAA Club is at 1:00pm today in Connolly Park, Collooney. The game is showing as 12:00pm (noon) on Sligo GAA website which is incorrect. Sligo Co. Board have been notified again this morning and asked to amend the throw-in time to 1:00pm, as agreed between both clubs.